Despite living 25 minutes away from Edinburgh I am always in awe of the architecture whenever I go for a cheeky wee shopping trip. The jacket is gorgeous and I am in love with that bag! i love it too ! Love a bargain! Laura!!! you have the exact bracelet I have been looking for everywhere but cannot find it (in Austria at least). :) Love the whole outfit!! ah really? I got it in duty free after years of pondering. It's a really pretty colour - kind of like Metro-Chic nail polish in a bracelet :) Hope you get your hands on it! Thanks Ellie - it's such a lovely jacket - highly recommend! love everything, must seriously check out those ballerinas! Ahh the cheap treats ;-) You look cute. Love the bracelet the most of everything. I love your blog, I have been reading it for years even back in the days when you did make-up reviews.Your blog inspired me to try blogging myself!Even though our lives are a million miles apart geographically and lifestyle wise with you in the Middle East and me on a farm in Ireland, I have always enjoyed your writing and love your photos. In Ireland we have Pennies which is Irish trading name for Primark. And I love it. Thank you so much for your comment - I am going to check out your blog right now! Fabu fall look. I'm especially lovin' the Isabel Marant boots and that Alexander Wang bag. Love your blog Laura, always look forward to your posts! I will :) Thanks hun! Although the jacket looks fantastic, I'm reluctant to buy from Primark due to the ethics of a lot of their factories..cheap/child labour etc etc, they've been pulled up on it before. Having visited garment factorys in Bangladesh & the rest of the world for my job it is shocking to see some of the conditions in some factories. Thanks Adele....it's important to be aware of things like this. It's so easy to get carried away like i did and think about how cheap and great everything is.... that makes me really sad. This is a lovely blue for a denim jacket. thank you :) love a bit of cold weather dressing! You look beautiful Laura, per usual. It's so nice to see a rainy cobblestone street in the background for a change of scenery! I hope you're enjoying your time home in the UK. I had never been to Primark before, so when I was in Ireland I made sure to stop by. Man girl, that place is 10x messier than Forever 21! I definitely was overwhelmed, but there are some great deals and cute things in there if you are willing to take the time to dig. Sounds like you scored big, can't wait to see some of your other items on the blog! i like the look. so classic. Gorgeous jacket!! Primark in the UK has so much nicer things than the ones here in Ireland! I was in Edinburgh Primark a couple of weeks ago and I have to say its certainty one of the better ones! I will be looking out for that denim jacket. 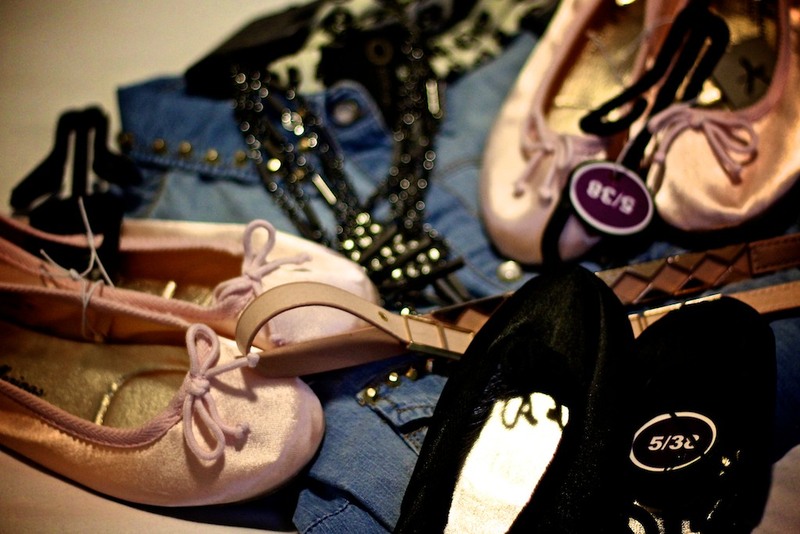 LOVE Primark! You can pick up some really great key pieces to pair with more expensive items! My flatmate recently went to the Primark in Edinburgh and said exactly the same thing about how nice it was. I love Edinburgh, I use to go there every weekend when I was studying in Scotland. Edinburgh is so beautiful during autumn! Lucky girl.. I'm definitely well overdue a ballet flat shopping trip. Thanks for reminding me! Hope you are enjoying the atmospheric streets of Edinburgh! LOVE the denim jacket, so stylish! Love how well the outfit looks too. Love the jacket, what a score! 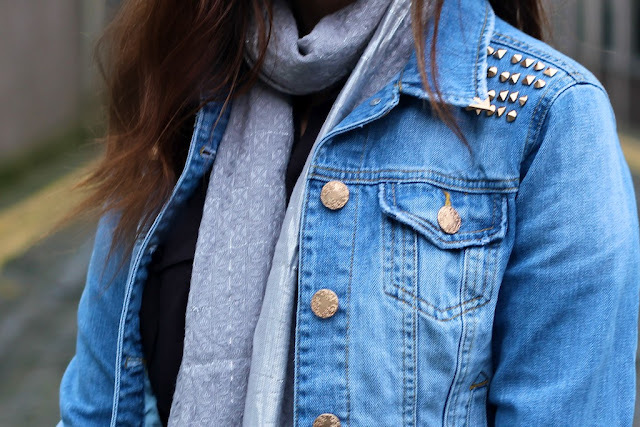 So inlove with your denim jacket... It's perfect! I love this bag. There's so many shoes at Steve Madden this season will studs it's amazing! love the ensemble! 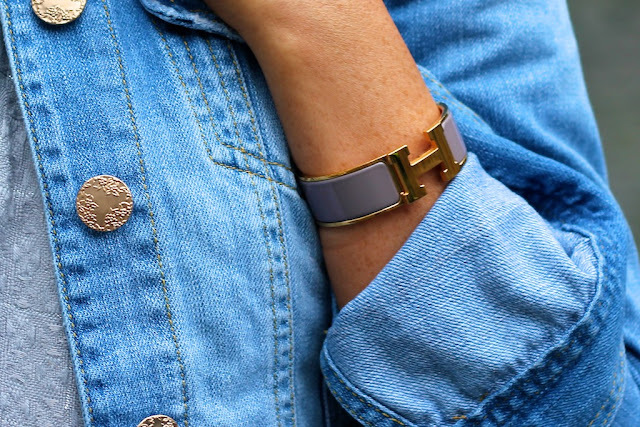 especially the hermes cuff bracelet! awh kinda gutted i didn't see you seeing as i live in edinburgh - not that i would have been brave enough to do the whole "oh hi i read your blog" chat. glad you had a good time! you will definitely get a lot of rain here. GREAT going to head there right about...now! I lost a jacket exactly like that in South Africa so hoping to have a look in the Cambridge Primark and see if they have it in. Oh I love the denim jacket! I was trying to find a denim jacket earlier this year but gave up. Most of the ones I found were just too "basic" I think. 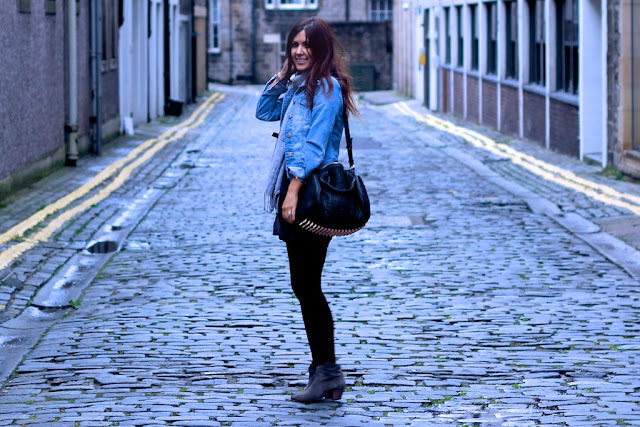 really nice outfit- especially the denim jacket! We have actually selected the best in the sector which support Kodi. blog post In this step, you will need to launch the Cydia Impactor on the PC.